 At West Bay Mechanical Ltd., our first priority is to deliver the highest quality in products, prices and service to our clients. We are committed to making your experience with us the best it can be. We recognize that a reputation for excellence must be earned every day! For all your residential heating needs in Victoria, call the team at West Bay Mechanical.